This is eye candy in the best way. Lots of pictures-but a fair amount of words as well. 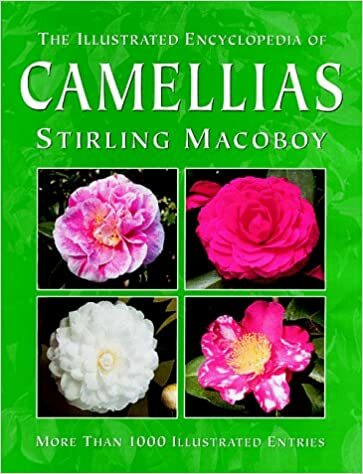 When I think “Camellias” I definitely DON’T think “Australia”- but that is where this book is from. A few varieties may go by different names in the US, but most of this seemed fairly “current” and accurate. Note-this book is indexed in our system under “subject” (Camellias) but not under the author’s name or the actual book title-searches using either author or title will come up blank in our current system.